Heartfelt Balance Handmade Life: Get Organized in 2018 with Bloom Daily Planners & Save 10% with This Coupon Code! 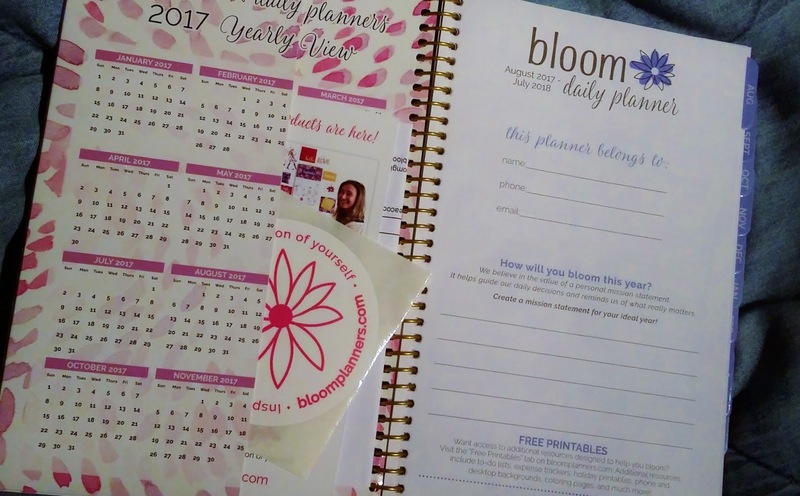 Get Organized in 2018 with Bloom Daily Planners & Save 10% with This Coupon Code! Who is ready to start the New Year with renewed energy, organization and goals? How will you keep track of your goals and all of the activities that you have planned? 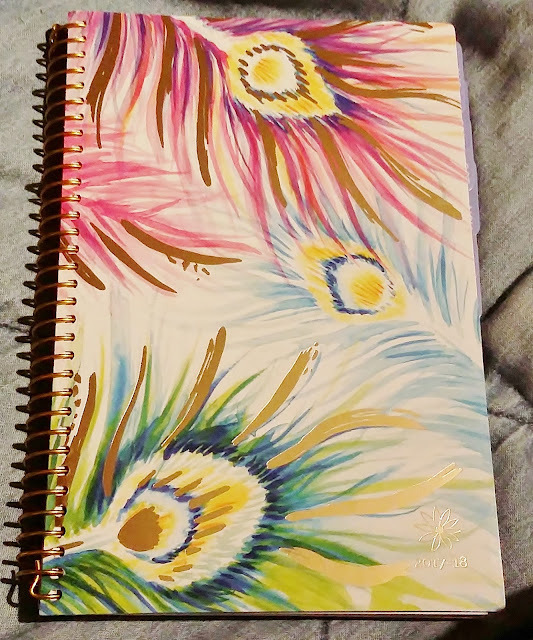 I have one suggestion: Bloom Daily Planners. They are products made for women, by women. 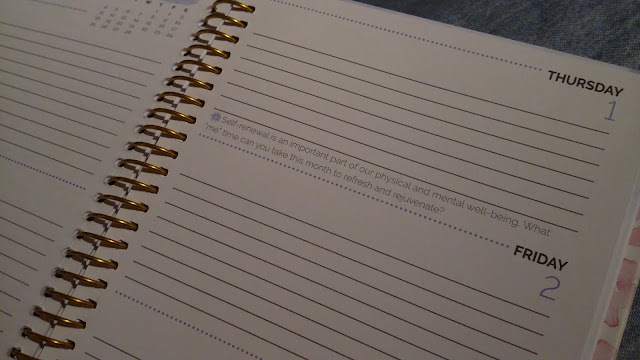 Before I tell you more about the planner I received, though, you should check out their website. If you sign up for their emails, you'll receive access to exclusive sales. 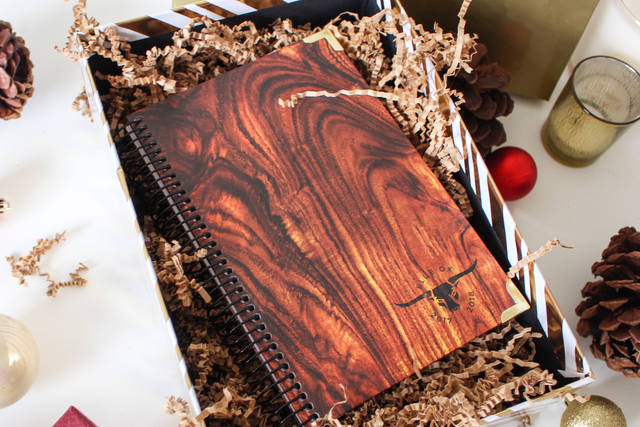 For instance, today is Day 2 of a 12 days of Christmas sale: you can receive 33% off Gender Neutral Planners. The sale includes their 2018 Timed Planners and 2018 Blue Ox Planners and is for today only. Don't fret if you don't read this on time, though. Just sign up for their emails & you can get rest of the 12 Days of Christmas emails. The planners come in super-cute colors and they have annual planners or school year planners. I keep finding fun new things about my planner every time I flip through it! I love the bright, fun colors! a front page to put your info on AND a place for you to write your mission statement for your ideal year. The front and back covers both have pockets on the inside to put small papers. The inside of the front and back covers feature a full year calendar for 2017 on front and 2018 on back. A page to write goals for the year~~Personal Growth, Health & Fitness, Work/School, Relationships, Fun & Adventure, and a blank spot. A whole page dedicated to "Reasons for a party in 2017-18. 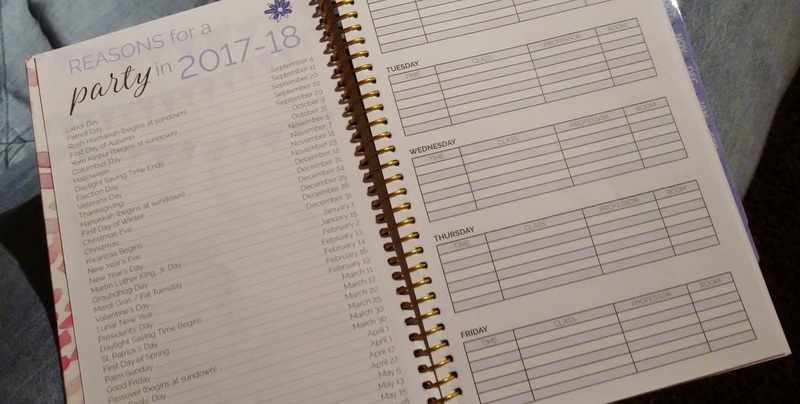 Tabbed monthly divisions which include a 2 page monthly calendar and then 2 page daily calendars for each week, with plenty of room to write things that need to be done, appointments, etc. A place to write Monthly Goals & Notes on the Monthly Calendar pages. School year planners run from about August 1 of one year to the first week of August the following year. "A great attitude becomes a great mood, which becomes a great day, which becomes a great year, which becomes a great life." "What are some things you have done that made you feel proud? What can you do this month to give yourself that same feeling?" "When is the last time you tried something for the first time? Try something new this month and expand your horizons!" "If asked to name all of the things you love, how long would it take for you to name yourself?" Between December and January, pages for "How I bloomed in 2017" and "Plan to bloom in 2018", including spots for things like: "Something New I Would Like to Try" and "A Place I Would Like to Visit" and "A Good Deed I am Going to Do" with little circles that you can check off when you accomplish it. A page to write Important Dates for "Next Year"
Use this link to receive 10% off your order! This coupon link expires December 21, 2017! If you use the link above and spend more than $25, I will receive a commission. 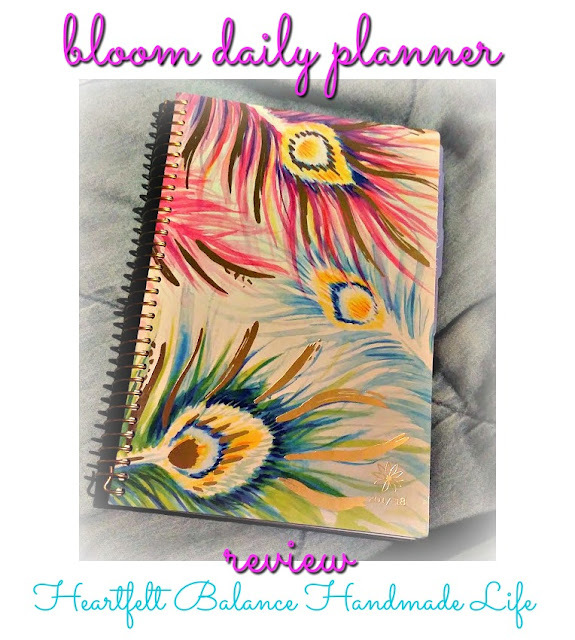 The price is still the same for you and I hope you love your planner as much as I do!